A thriller inspired by the Boston Marathon bombing in 2013. I'm not sure why the reviews are painting this as glaringly bad. It's by far not close to a 1 star film. 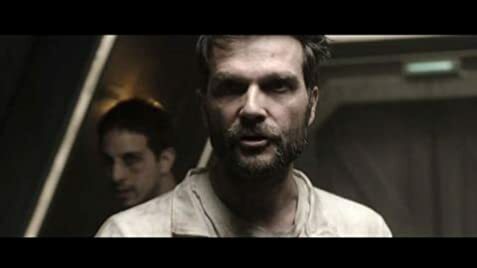 Storyline was pretty decent, the space prison taken over by the prisoners theme has been done before but I personally don't think it's overused. 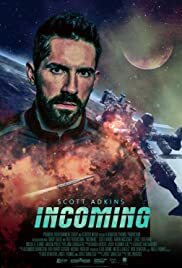 Scott Adkins as usual is an awesome action star. The choreography of the few fight scenes was well done and the acting is not half bad. The main villain does a great job in my opinion, I might have to see what other movies he's in as he seems like a decent enough actor. 28 of 42 people found this review helpful. Was this review helpful to you?